More accolades has continued to trail the recent provisions of one per cent of the Consolidated Revenue Fund (CRF) as Basic Health Care Fund in the allocation to the health sector in the 2018 Appropriation Act, especially among many health watchers. According to them, the provision of the health fund will pave way for Universal Health Coverage, improved healthcare, among other things. Commended the Senate for giving assent to the fund, the Pharmaceutical Society of Nigeria (PSN) said it would improve health, reduce poverty, create jobs, drive economic growth by healthy citizens and prevent epidemics. PSN specifically commended the Senate President, Dr. Bukola Saraki for keeping to his promise on the fund which is a provision of the National Health Act 2014. Yakasai told journalists: “The PSN appreciates the provision of one per cent of the Consolidated Revenue Fund as Basic Health Care Fund in the allocation to the health sector in the 2018 Appropriation Act. “This is surely a milestone, which will transform the health care landscape in Nigeria and invariably makes the Universal Health Coverage (UHC) a reality. “PSN commends the lawmakers for providing N57.15 billion in this year’s budget as provided by the National Health Act 2014 which was passed in 2014 but not fully implemented till date. However, Yakasai bemoaned the delay in the implementation of the National Health Act since 2014, advising the key drivers of the project to change their approach to life as it is obtainable in other climes. “This is rightly so because each member of the team is critical to the day-to-day operations of our health systems. Unfortunately, our Minister of Health is not helping matters. It is our prayer that God will touch his heart to stop dividing the healthcare family,” he said. According to him, international standard as far as best practice is concerned is consistent with interdisciplinary team approach to provision of patient-centred care both in the hospital and outpatient setting. He said, “Pharmacists play key role globally in terms of Medication Therapy Management. Pharmacists are not responsible for diagnosis nor prescribing medication but on the other hand, have responsibility to the patient and other healthcare professionals including the Medical Doctors, Nurses etc by providing a critical service of Medication Therapy Management in order to reduce Medication errors, improved clinical outcomes, ensure cost effective patient management and promote patient safety. 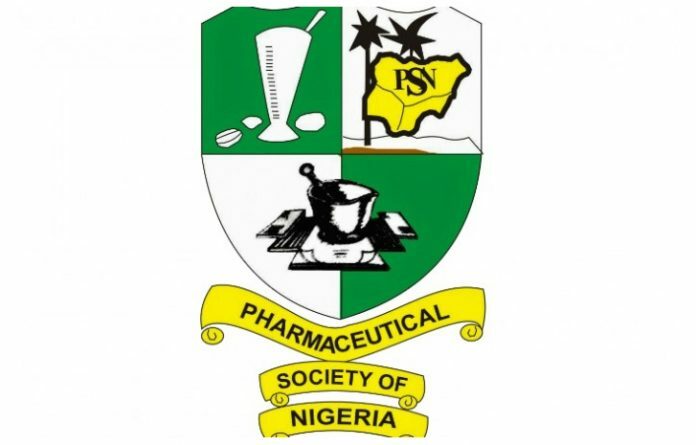 The PSN President said Nigeria must recognise and strengthen the pharmaceutical systems and management practices as a way out to improve access to and affordability of medicines which is very imperative for achieving universal health coverage. Meanwhile, Yakasai appreciated Governor Akinwunmi Ambode of Lagos State for the creation of pharmacists’ consultancy cadre in the Scheme of Service of the state.